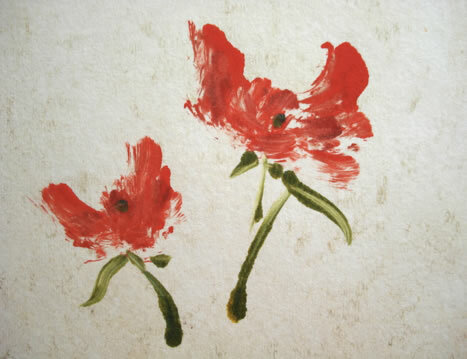 From mini monotypes to museum murals, Patti is an award winning artist who demonstrates great versatility in multi-media including oil landscapes, printmaking, pen and ink illustrations and watercolors. For this special exhibit as artist of the month, Patti will be including her unique monotypes, linocuts, and collagraphy prints, along with her intimate oil paintings and expressive alcohol paintings. Patti Ferrara’s artwork has gained a foundation of strength from her natural surroundings, whose philosophy is evident in her paintings and non-stop creativity. Nature and art have always been and will always be Patti’s inspiration. 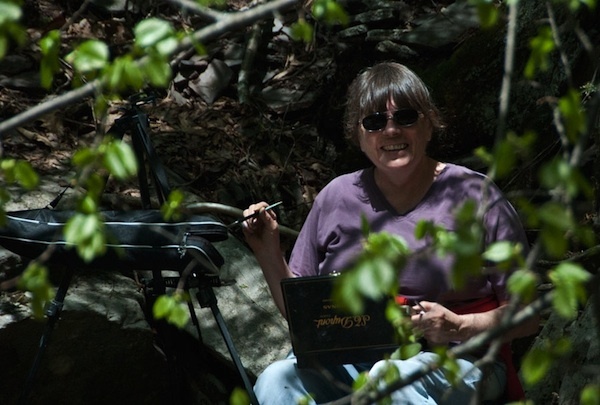 A lover of Nature, she paints plein-air wherever the trail takes her.